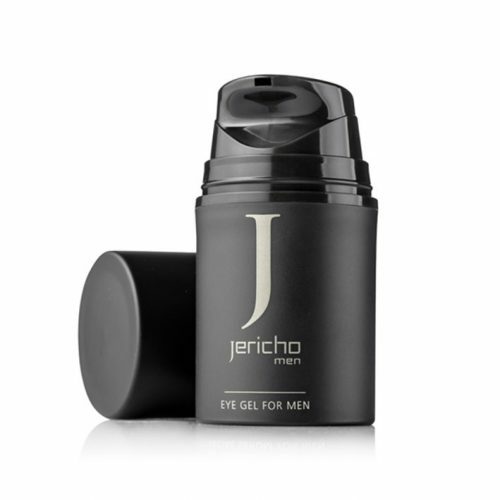 Jericho Men Skin Care is composed with a unique blend of Dead Sea Minerals & plant extracts enriched with relaxants and moisturisers effectively giving your skin a brighter, clearer radiant looking skin. 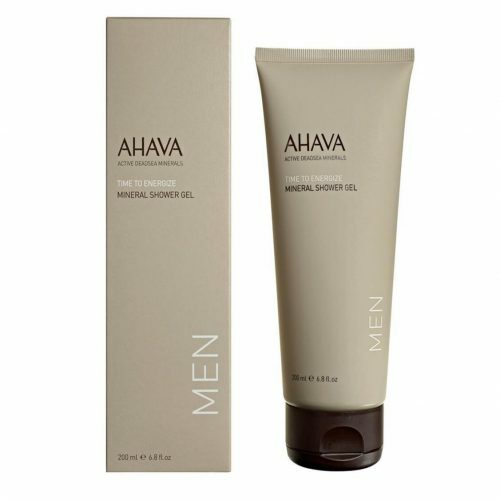 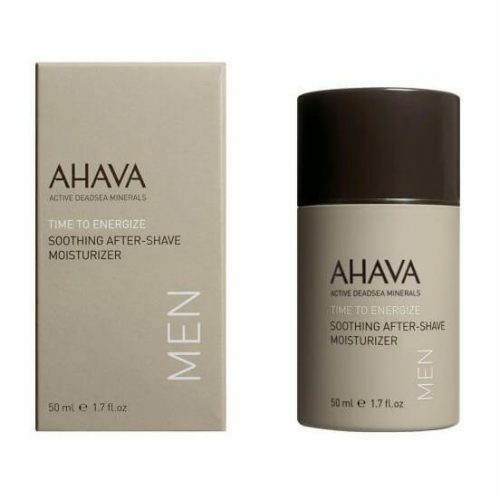 Jericho Men products will keep your skin vital and firm, well hydrated for a perfect smooth irritation-free sensation. 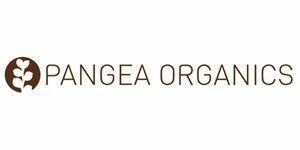 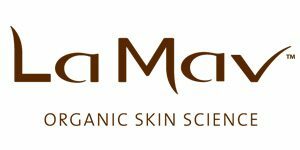 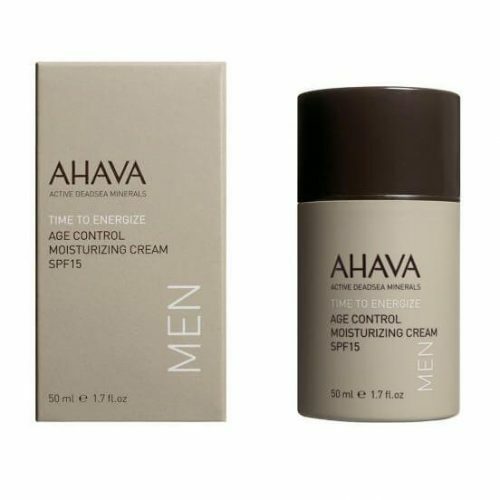 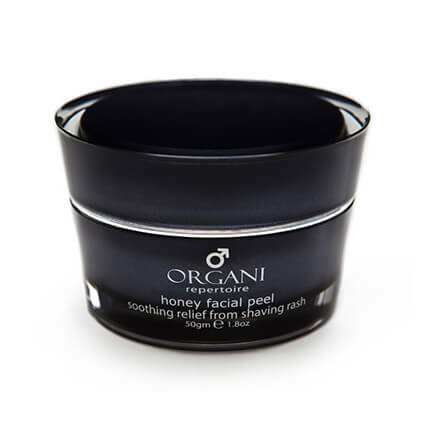 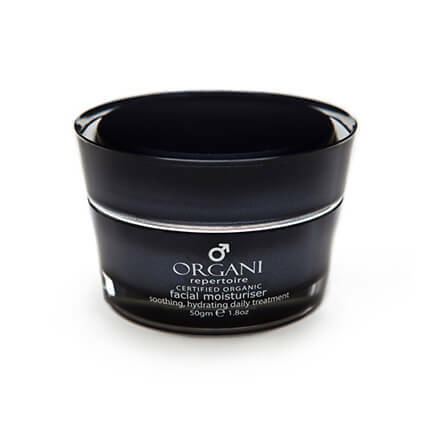 Committed to offer products that are always nurturing and cruelty-free, you can also enjoy the magical benefits of Organi Men care collection. 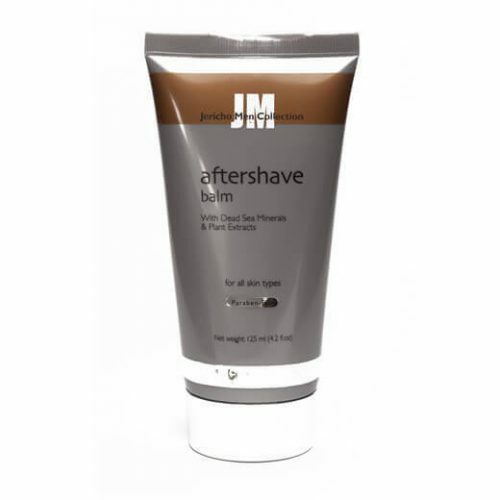 Look groomed and in-control with Jericho & Organi skin care products.